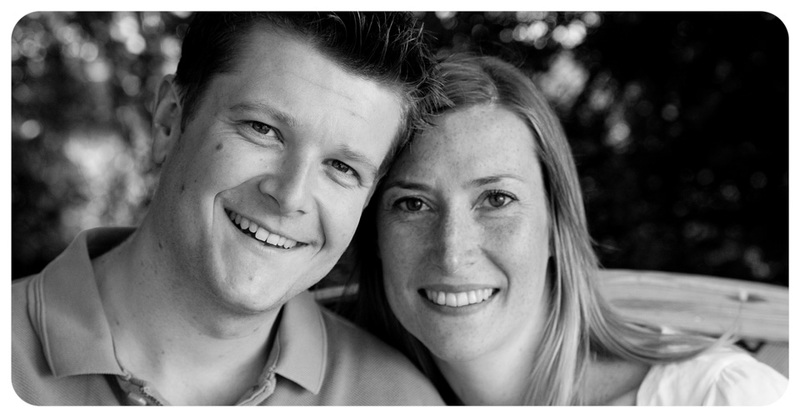 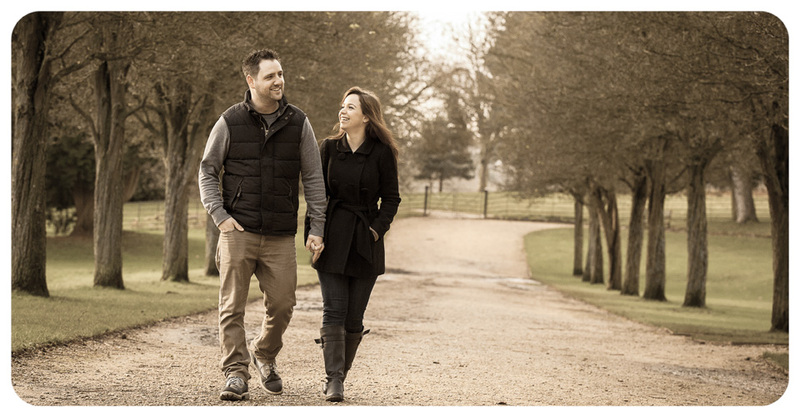 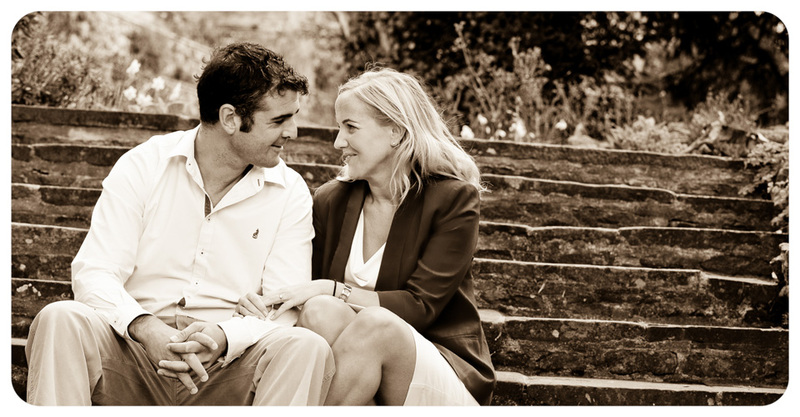 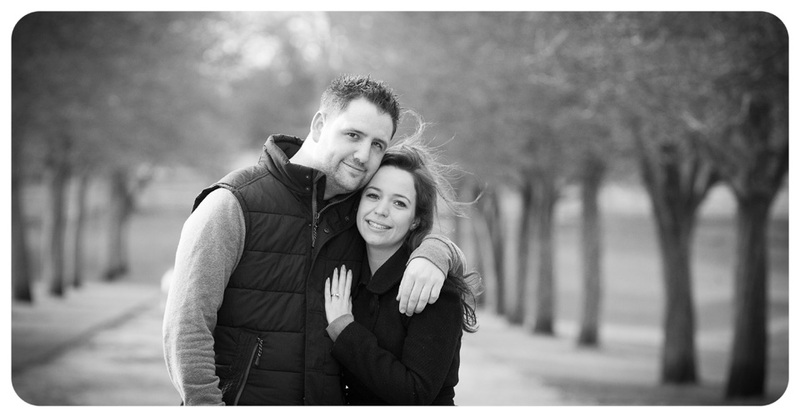 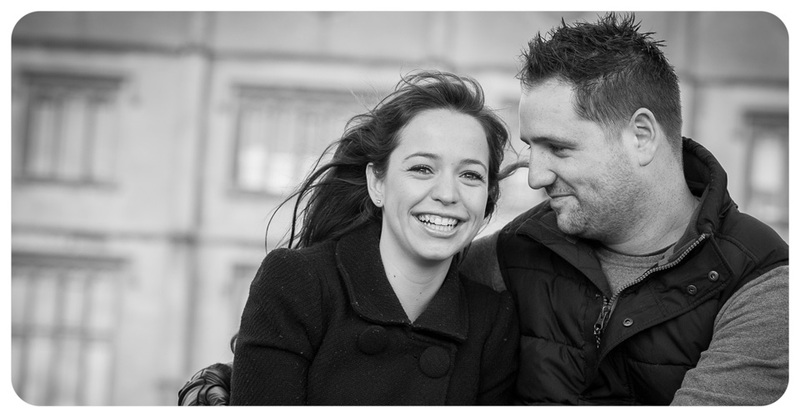 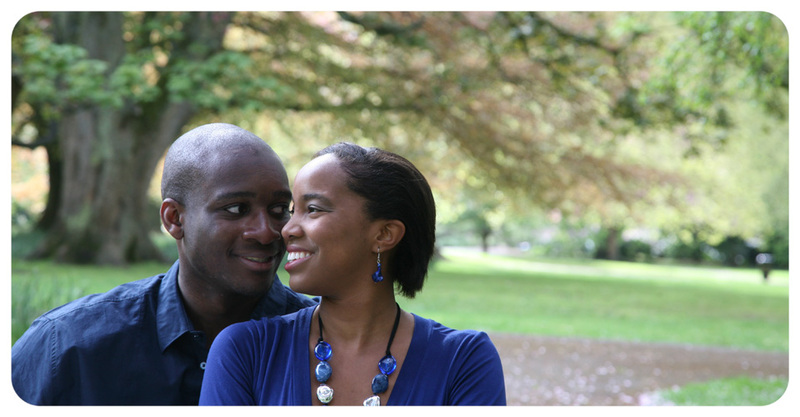 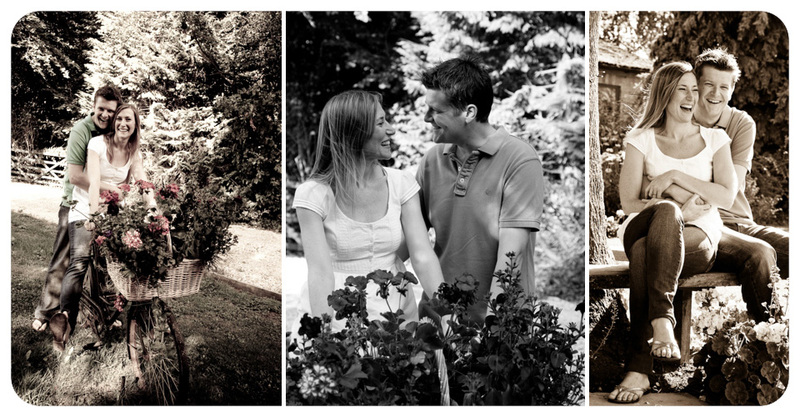 An engagement shoot is a great opportunity for me to get to know you better as a couple and for you to see how I work. 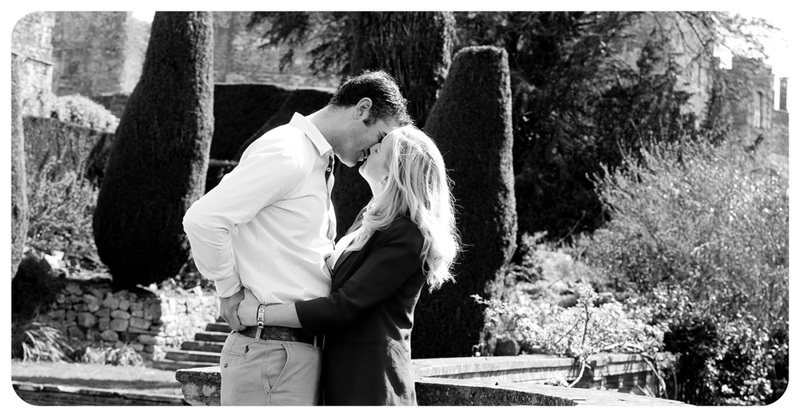 I like to spend time with my clients getting to know them and getting them to interact with each other in order to capture some lovely natural moments. 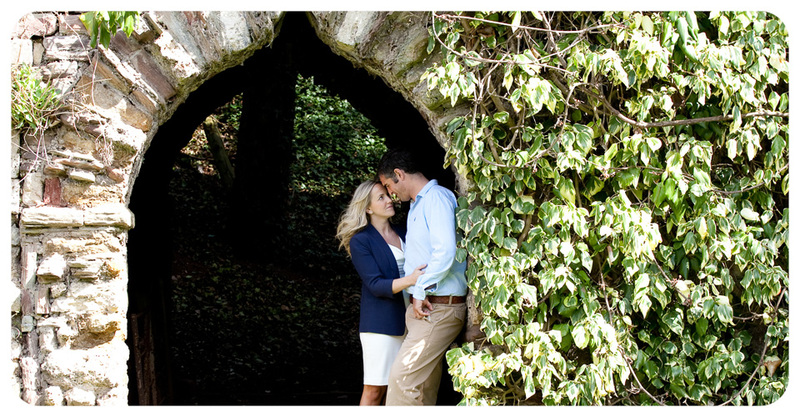 This is a good way for me to help you get comfortable, relax and feel at ease in front of the camera, so that there are no surprises on the big day. 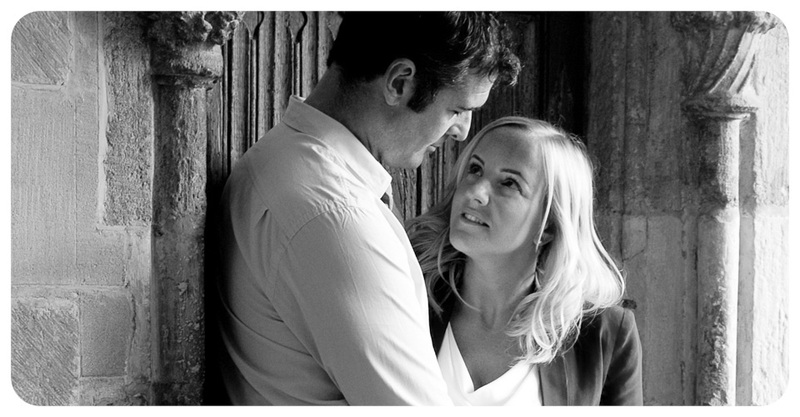 I can also see what angles work for you and you can let me know your preferred side! 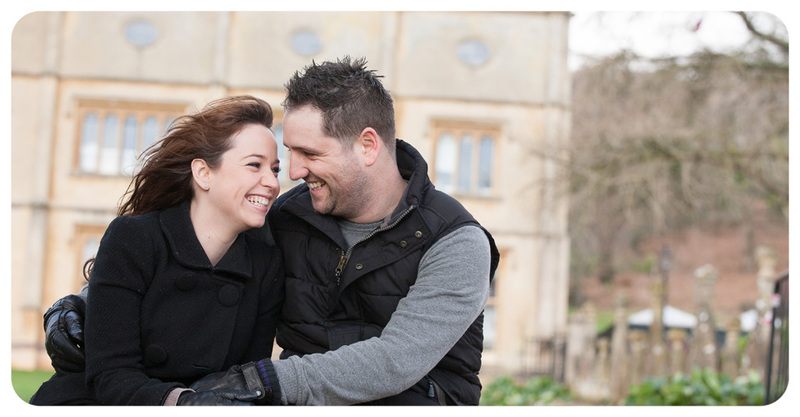 But most importantly it is about having some fun and getting creative images of the two of you together. 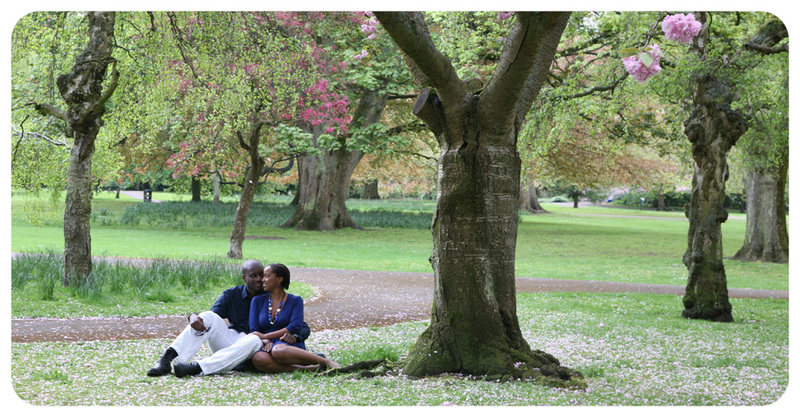 You can choose a gorgeous location for the shoot, either somewhere that has meaning to you both as a couple or somewhere completely different. 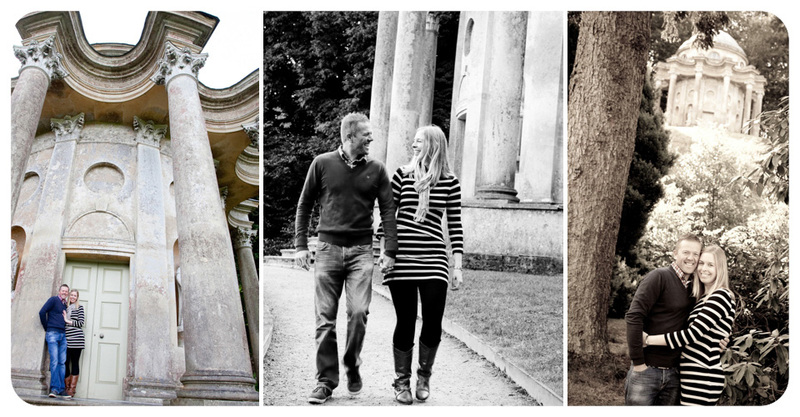 I have worked at some beautiful venues and here are a few that I would recommend …. 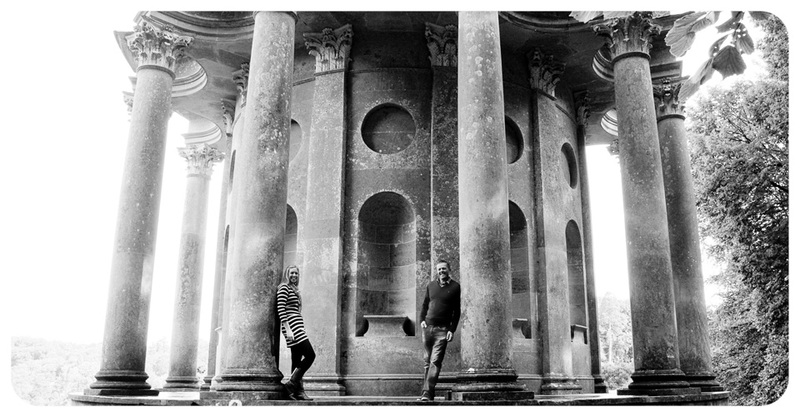 Stourhead, Royal Victoria Park, Roman Baths, Prior Park, Berkeley Castle, Royal Cresecent, Bath Botanical Gardens, Bradford on Avon Tithe Barn, Alexandra Park Bath, Browns Folly. 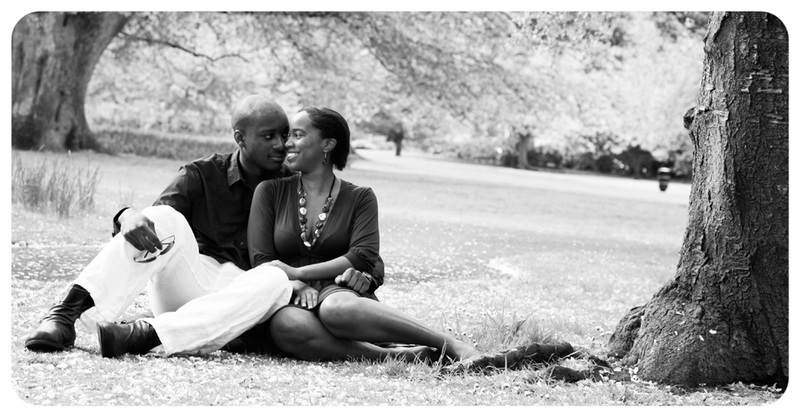 Please take a look at my wedding/engagement packages for more information on pricing. 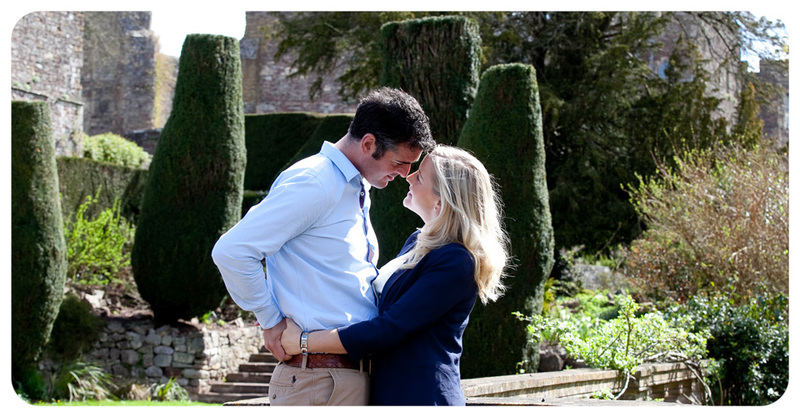 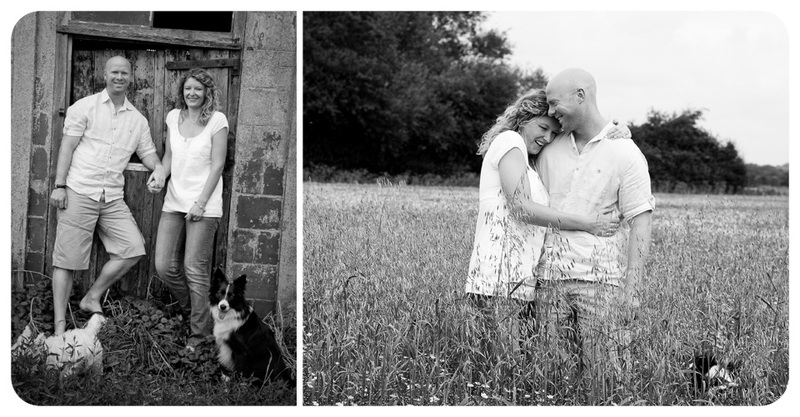 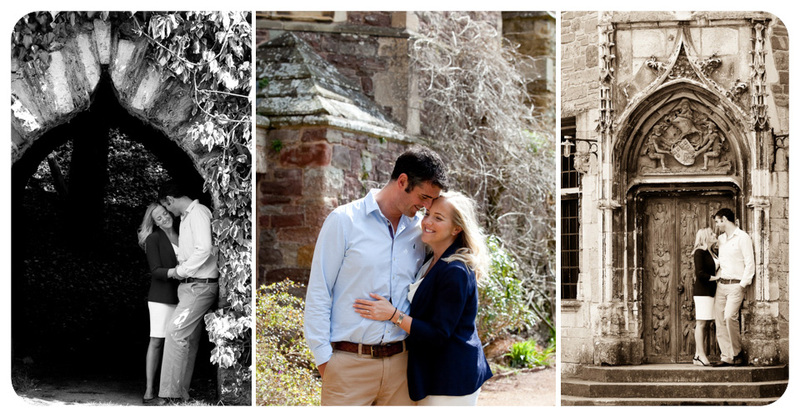 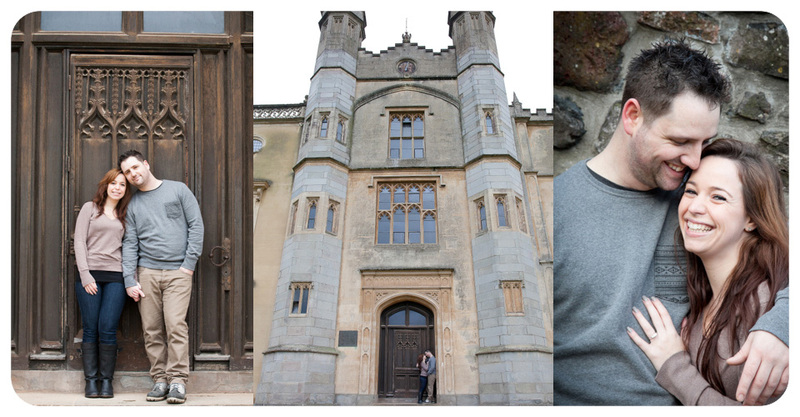 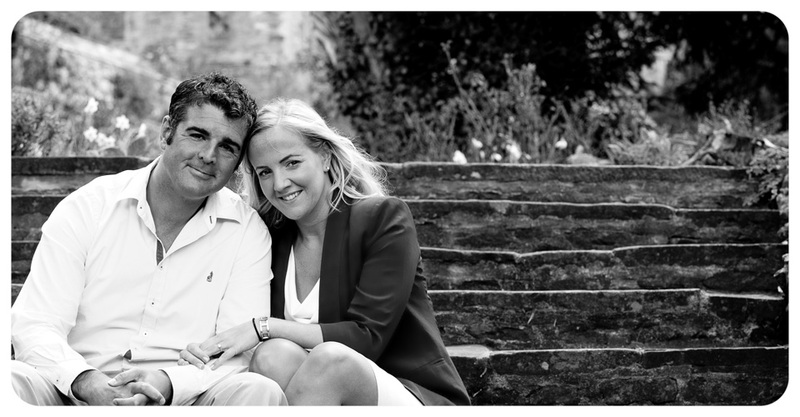 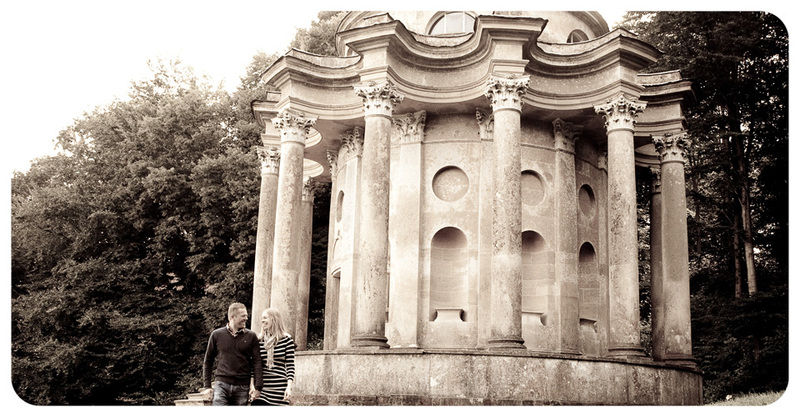 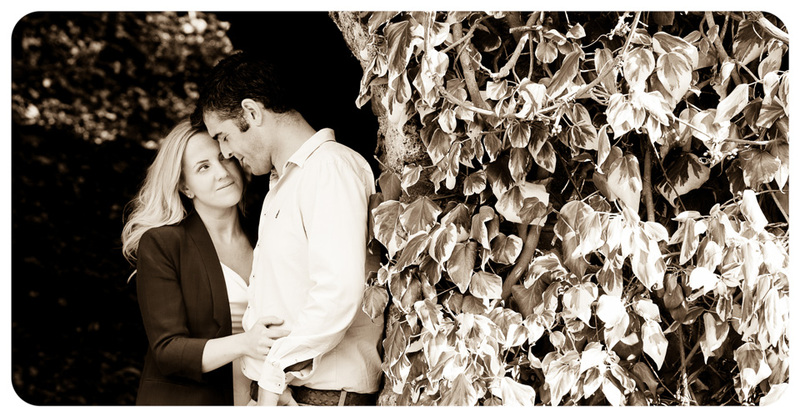 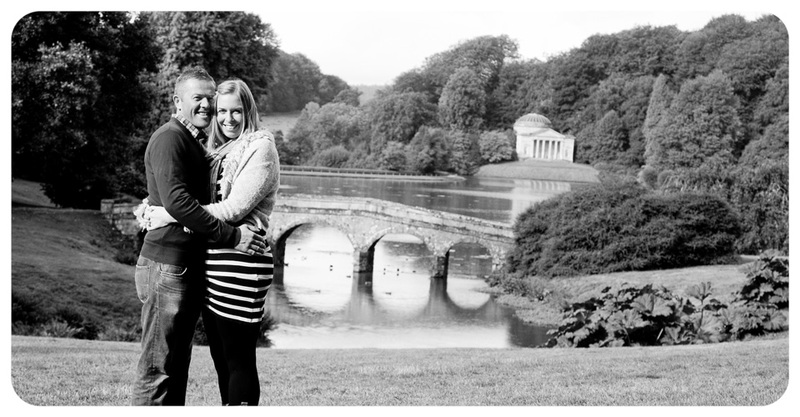 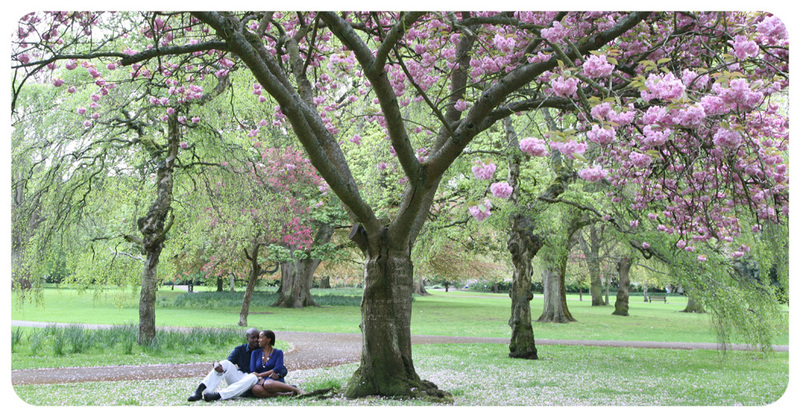 If you are interested in booking your engagement shoot please get in touch to discuss your requirements.